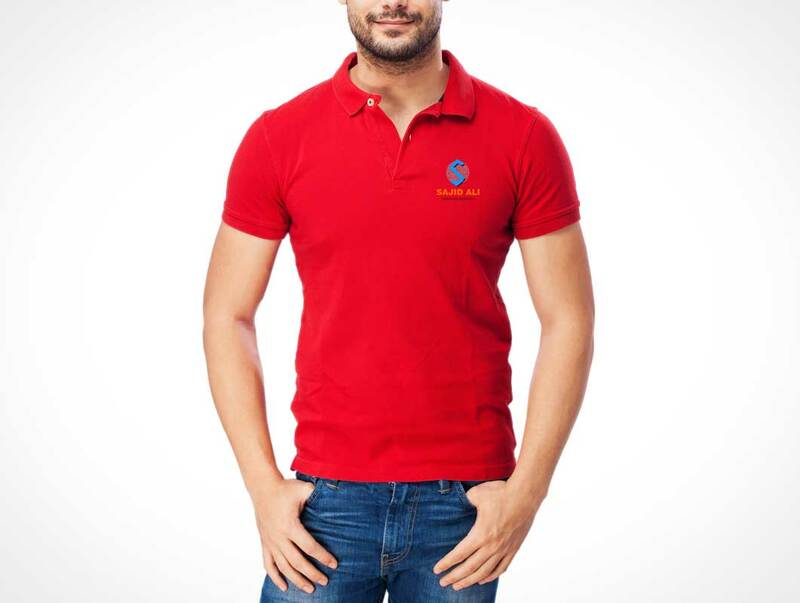 Download this free Polo Schwag T-Shirt mockup which contains 3 views of the male model in different positions. 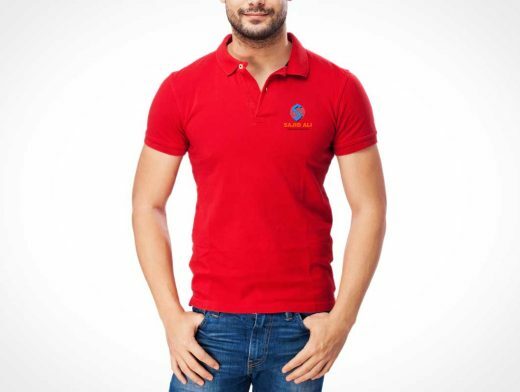 This PSD Mockup is great for presenting your design on the entire front portion of the Polo t-shirt. This mockup includes the necessary Smart Objects to easily apply your product designs onto this cotton fabric clothing with button down collar.